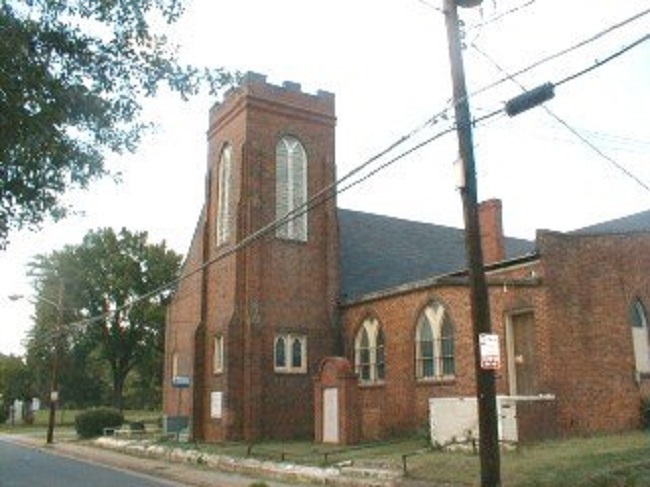 The City of Charlotte has ordered Johnson C. Smith University to repair or demolish the historic Mt. Carmel Baptist Church by October 10, 2018. The property is a historic landmark and was designed by Louis Asbury, one of Charlotte’s most respected architects. Preservation North Carolina has deed covenants on the property that prohibit the demolition of the building. The Historic Landmarks Commission is investigating the situation.